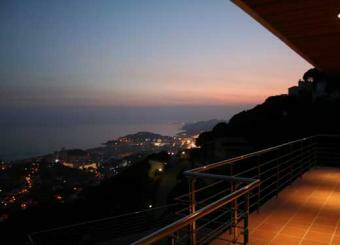 Magnificent Villa views on see! and the equipment with ` AEG Electrolux ` of last generation. + Comfort. Illumination on sensor controls inside and outside of the house. Garage on two cars with an automatic door. A panoramic vievs on the sea!